Janus General is a quaternary referral center, a trauma center, a cath center, and a stroke center. It is also solely a virtual hospital! What is a Virtual Hospital? In order to protect our patients, but at the same time allow a discussion of cases for the benefits of medical education, we created a an imaginary hospital. What is the inspiration for Janus General? The entirety of the idea for a virtual hospital came from our friends at St Emlyn’s. We originally were going to request privileges to see our patients at this excellent institution in Virchester, but then we realized there would be an advantage to having a virtual American Hospital. 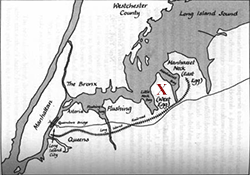 The hospital is on the outskirts of Long Island, NY in an imaginary town called West Egg. 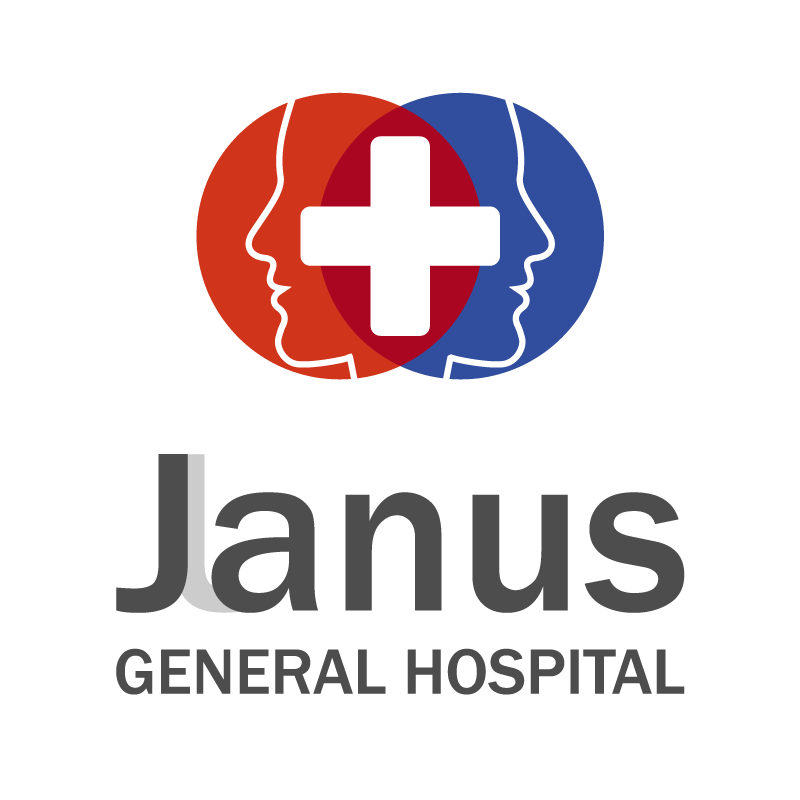 Recently Genius General Hospital joined the Janus Healthcare System. Genius General is an imaginary hospital where patients are treated on the PulmCrit blog. It is a composite of all the hospitals where Josh has worked and trained over the years, as well as hospitals that he receives patients from in transfer. Although patients at Genius General are inspired by real events, in order to completely avoid any confidentiality/administrative issues these are imaginary patients. Any resemblance to a real patient would be an incredible coincidence. Everything that happens in Genius General is not genius. 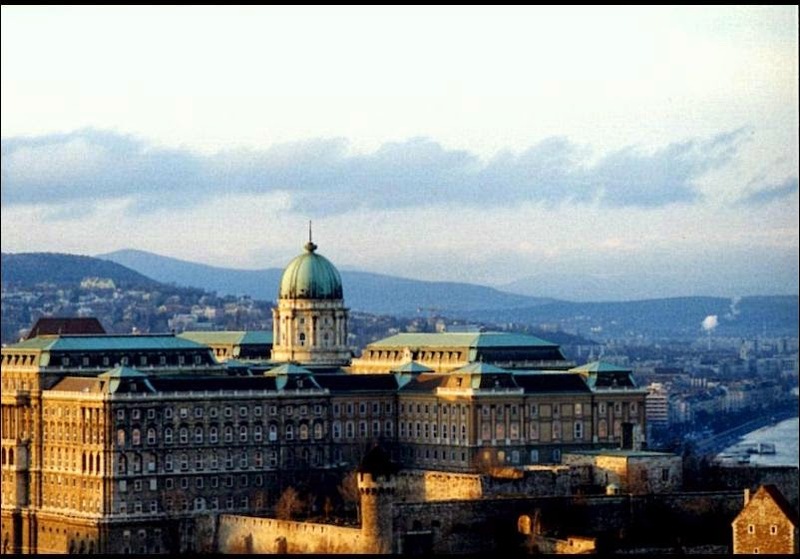 When Josh talks about misadventures at Genius General, do not assume that they were inspired by an event which occurred at his current institution. He will often be inspired by events which occurred years ago during my training in various locations, or events which occurred at various community hospitals prior to transfer. One advantage of working in a ICU at a regional referral center is that he is able to learn from the mistakes of physicians in hospitals all over the region, in addition to his own mistakes. Sometimes, Josh will be inspired by cases occurring at other institutions which he learned about from distant colleagues. Genius general is an imaginary hospital. No imaginary patients were harmed creating this blog.